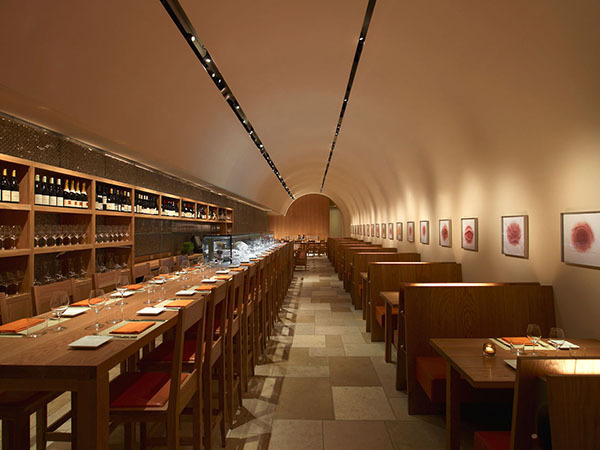 Bar Boulud is hosting a four-course Basque regional wine pairing dinner on Thursday, April 19th, highlighting seasonal spins on traditional dishes. Bar Boulud will be taking a voyage to Basque country with a new menu, featuring all its seasonal bounty. Situated in Western France, the Basque country borders Pyrenees and the Bay of Biscay in with both French and Spanish roots. The culture, people, and food, exemplify a perfect marriage between France and Spain with an emphasis placed on meat and seafood stews.